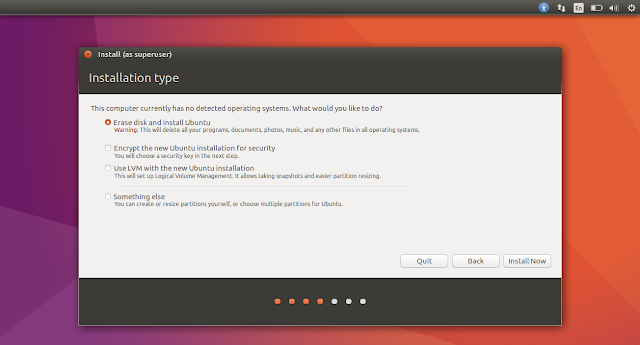 Before you install Ubuntu 16.10 in Virtual Box, you will need to Set up Virtual Machine for a Linux Distribution. Once done, head over to Ubuntu Download page and download the Ubuntu 16.10 ISO file. Once done, boot into the Virtual Machine using the ISO file as described in the above link. Once boot is done, you will be asked to either Try Ubuntu or Install Ubuntu. 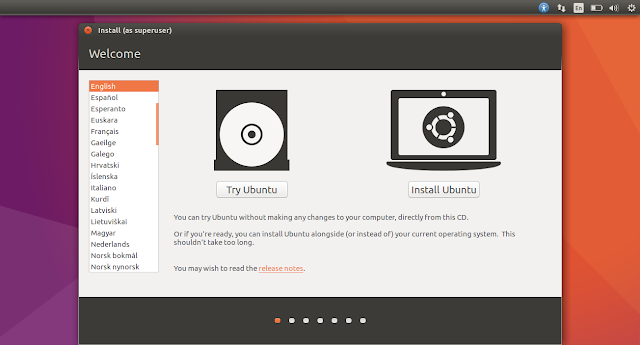 Since you are installing the latest release from Canonical, select Install Ubuntu to install in a virtual box. The next window will be for Preparing to install Ubuntu. Select the first check box if you want to download the updates that have been rolled out after the 16.10 launch. It's always better to stay updated and I would recommend to go with it. However, you can update your Linux system anytime later too. So, if you are on a metered connection and need to wait for Wi-Fi, skip this part. The second option is for installing third party software which includes Graphics Drivers, Flash, MP3 Codecs and other media. I would recommend you to select this in any case. Ubuntu warns you about some of these third party software being proprietary. Click Continue once you are done with your selection. 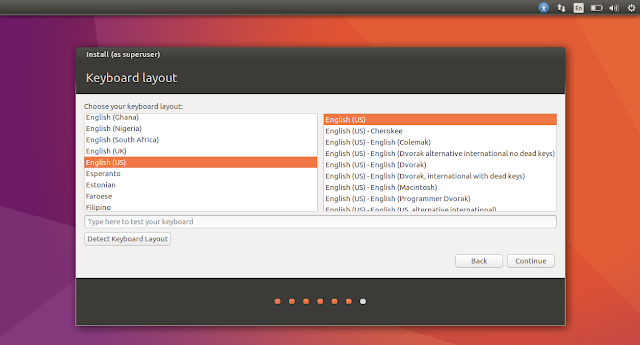 The next dialogue box is for Installation Type. 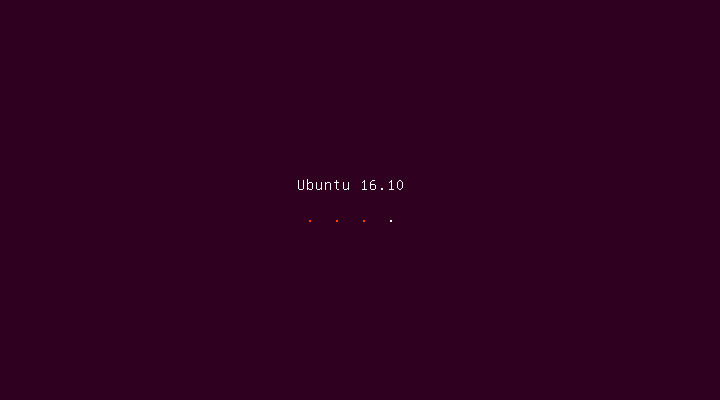 Since you are installing Ubuntu 16.04 in a Virtual Box, select Erase disk and install Ubuntu and proceed further. You can select the option to Encrypt the new Ubuntu installation directory to keep your data safe. Also, you can Logical Volume Management for easier partition later. In the next window, select your location. Select the keyboard layout in the next window. In the next window, the installation will ask you to fill in the login credentials along with your Computer's name. You can choose to login automatically - do not go for it if you have a public system to keep your data safe. Once done, click on Continue and the installation will begin. it will take some time depending upon the choices you have made to install updates / third party software. Once the installation complete, restart your system and login. That's it. Congratulations! 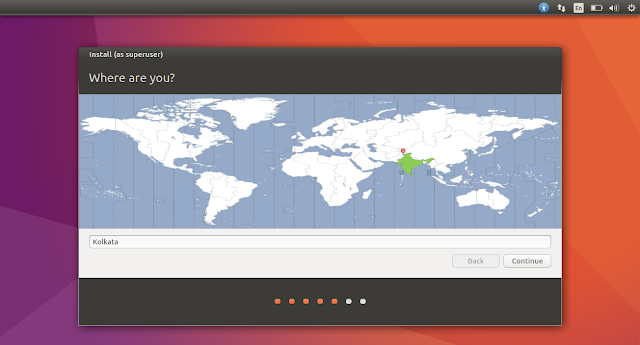 You have successfully installed Ubuntu 16.10 in Virtual Box. 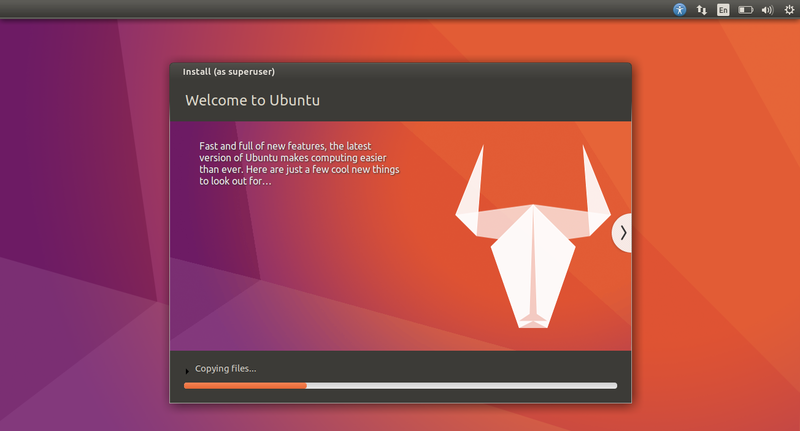 Enjoy the Linux experience. If you are facing any difficulty in installing, let us know in the comments. 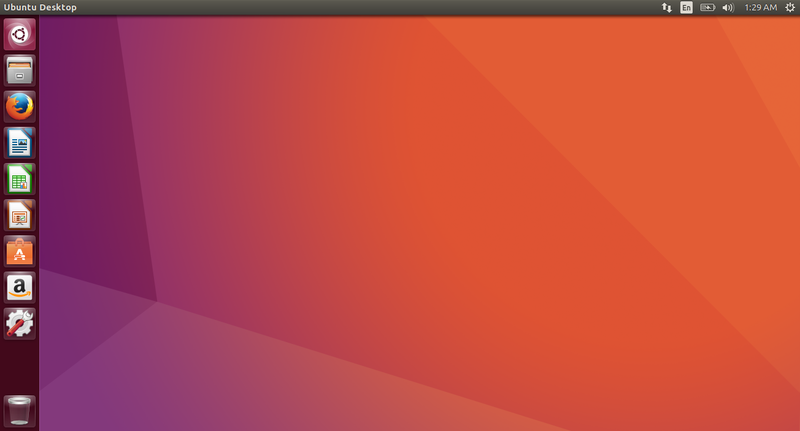 Ubuntu 16.10 is not an LTS supported release and will be supported till July 2017 - 9 months from the release. Also, there are various options to try and test. Also, Ubuntu 16.10 will run better in Virtual Box.